WowThemes.net has been constantly giving great annual sales for Black Friday and Cyber Monday deals. 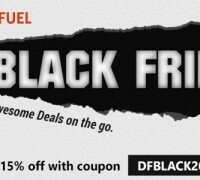 Black Friday 2016 is no exception! 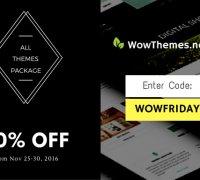 This year, at WowThemes.net shop you get 60% Off All Themes Package from November 25 to November 30th with code: WOWFRIDAY . 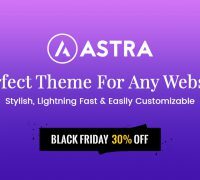 WowThemes.net currently has a library of 33 themes & templates and “All Themes Package” membership gives access to future releases as well and a great discount for their theme installation service. The guys over at IdeaBoxThemes are offering a lifetime membership for only $59 ($400+ WordPress themes). Discount: 80% OFF lifetime membership. 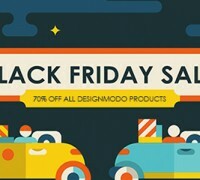 Designmodo offers great design resources and WordPress themes. We are offering 50% discount on all MyThemeShop products. They have a good collection of responsive premium WordPress themes and plugins. Themeisle offering 50% discount on all their products. They have a good collection of WordPress themes and plugins. 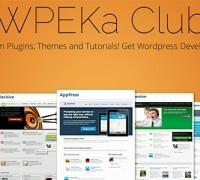 Get full access to all 26 WordPress Themes 45 WordPress Plugins by joining the WPeka club. 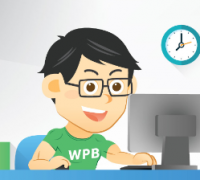 It’s a good chance to put your hands on power-packed premium WordPress plugins, themes and tutorials. 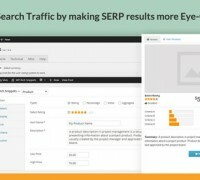 A set of useful SEO WordPress plugins to enhance the relationship between search engines and your website, it’s about telling more details about your website content and help search engines -like Google- to understand your content better! The deal ends November 30th.